The Arkansas Medical Foundation is in existence to provide for the identification and treatment recommendations of healthcare professionals who suffer from impairment, in order to promote the public health and safety and to insure the continued availability of skills of highly trained medical professionals for the benefit of the public. The activities of the Foundation shall be confined to the extension of medical knowledge, the advancement of medical science, the evaluation of the standard of medicine, all to the benefit of the public. 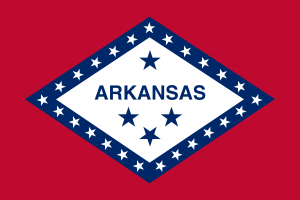 The Physicians’ Health Committee is formed pursuant to the Arkansas Medical Society peer review program for the detection, intervention, and monitoring of Impaired Physicians to identify and offer professional assistance to Arkansas Physicians whom are afflicted with mental/emotional illness or the disease of chemical dependency, such as alcoholism, drug abuse, or mental illness.